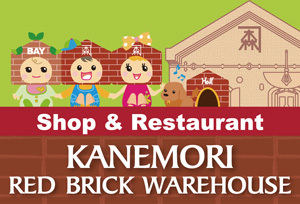 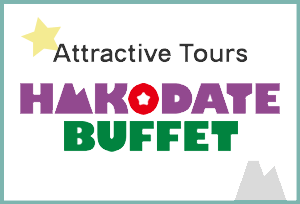 Your guide to historical Hakodate. 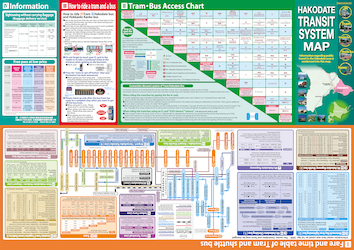 Useful map for sightseeing in each area and transportation information. 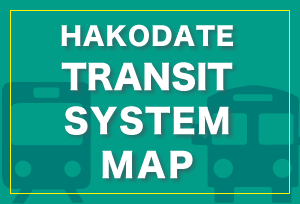 Information regarding public transit in the Hakodate area is condensed into this map. 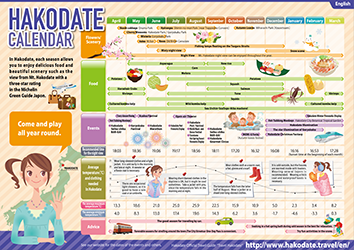 Explanation of appeal of Hakodate by month. 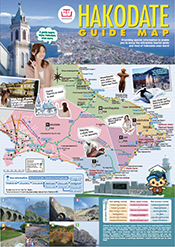 On the back, a map of "Recommended Routes in Motomachi and Bay Area". 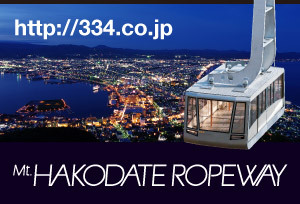 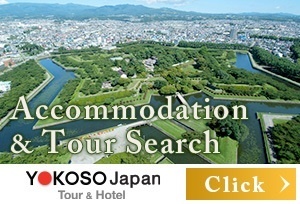 If you need help in getting tourist information on Hakodate, feel free to contact us by phone or by Internet either before you come to Hakodate or even after you are already here! 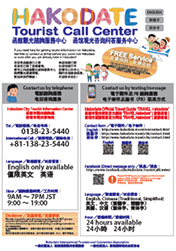 Map of Free Wi-Fi area available in Hakodate and a guide to the use of Wi-Fi. 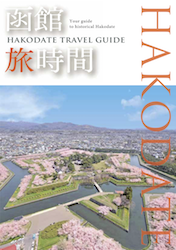 For basic information about transportation and tourist services available in Hakodate, download your own copy of the convenient one-stop "Guide to Hakodate" booklet! 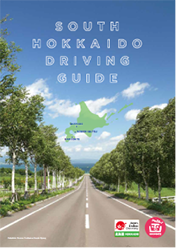 This driving guide introduces recommended routes for heading from Hakodate from Sapporo. 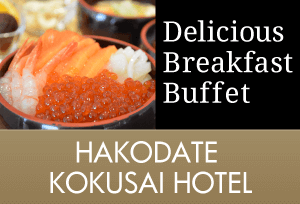 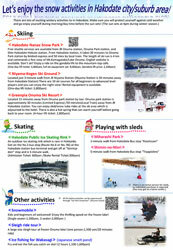 There are lots of exciting wintery activities to in Hakodate. 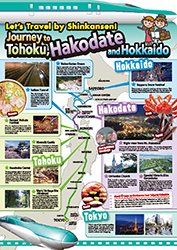 Explanation of appeal of Hakodate and the Tohoku region on a journey by Shinkansen bullet train and information about rail passes of the JR Group. 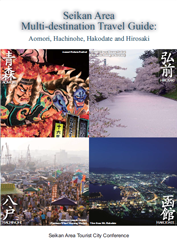 The Seikan area, packed with local attractions. 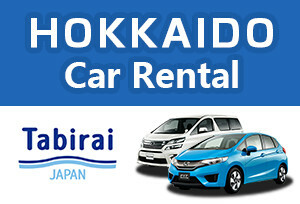 For new multi-destination travel.